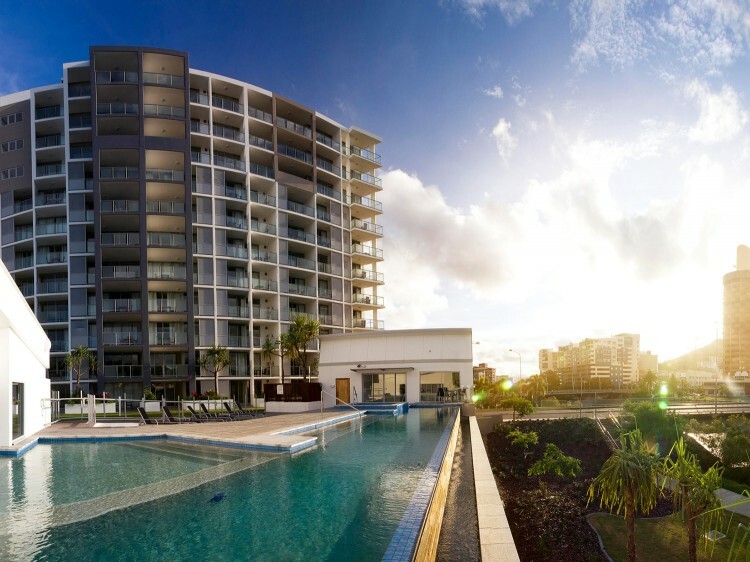 Located on Townsville’s sought after Palmer Street amongst an array of popular dining establishments, Oaks Gateway Suites (formerly Oaks Gateway on Palmer) offers the perfect base from which to explore all this popular North Queensland town has to offer. 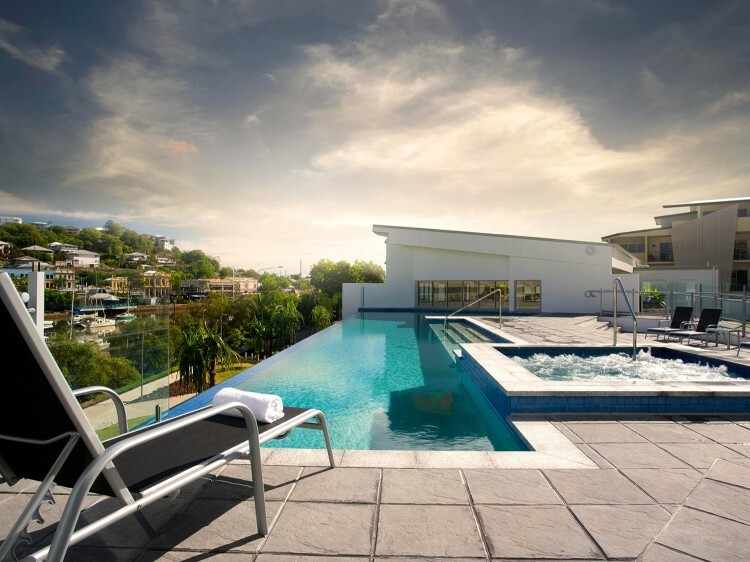 This premium Townsville resort accommodation offers contemporary hotel rooms with tea and coffee making facilities and spacious one, two and three bedroom self-contained apartments with full kitchen and laundry facilities and separate lounge and dining areas. All rooms feature modern décor, a large balcony, cable TV, Internet access (including 30 minutes of continuous use per day complimentary), a work desk, air conditioning and spectacular river or hinterland views. 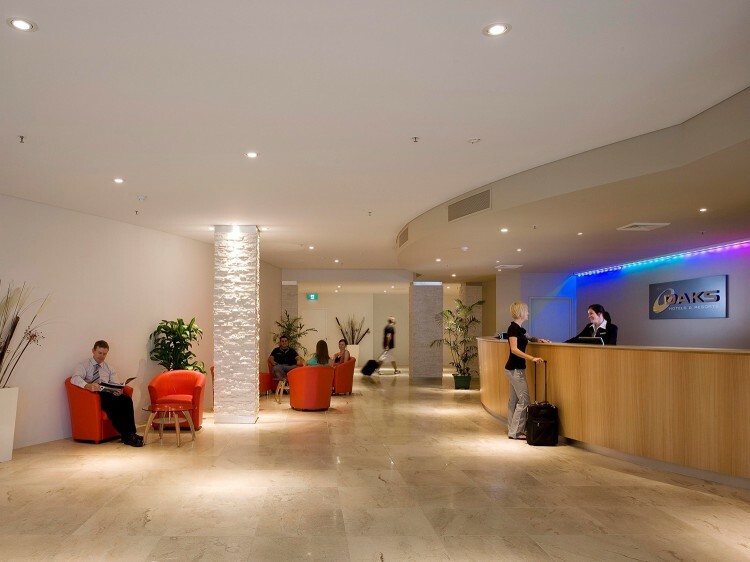 More than just superbly appointed accommodation, Oaks Gateway Suites offers a range of leisure facilities and guest services to ensure your stay with us is a pleasant one. 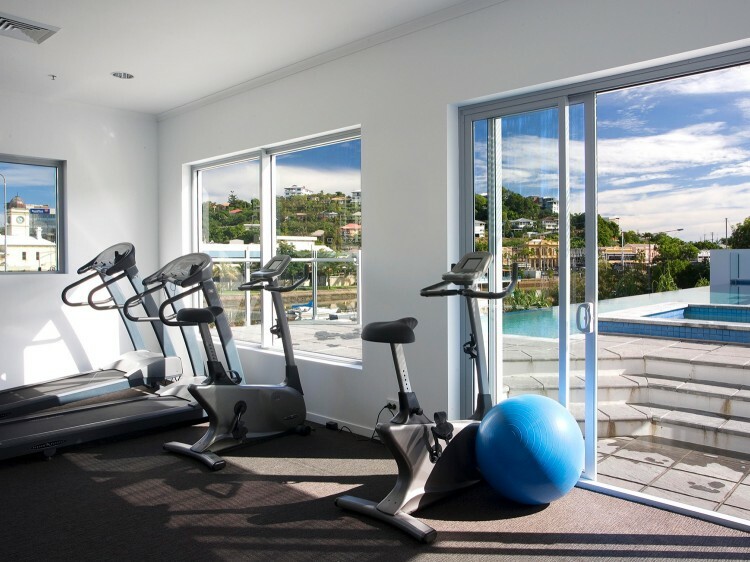 You can take a dip in our spectacular elevated infinity-edge swimming pool boasting views of the river and city, unwind in our spa or enjoy a workout in our gymnasium. Ideally positioned on cosmopolitan Palmer Street, you can enjoy a leisurely stroll to some of the best restaurants and cafes in the region and you’re also just a short drive to popular attractions like Townsville Marinas, Jupiter’s Casino or Reef HQ Aquarium, making Oaks Gateway Suites the ideal choice for a Townsville holiday for families, couples and individuals.